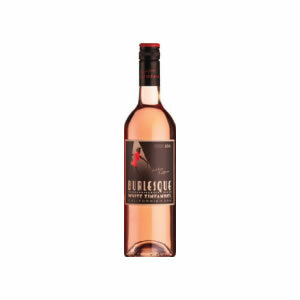 ROSÉ WINES – go on try one. I am still surprised when asked if they would like a rosé wine how many customers will say “Oh no, I don’t drink rosé” Now me, being me, may well say “why not, real men do you know”. Sometimes sense cuts in and I simply move on to red or white, life can be easier that way. Many years ago the quality of rosé was indeed suspect and probably poorly made. Gone are those days thank goodness. Today there is a plethora of stylish wines to choose and from all over the globe too. From the classic region of Provence in south of France to the elegant wines from The Cape, the famous region of Rioja in Spain to the mountains of Chile and Argentina. 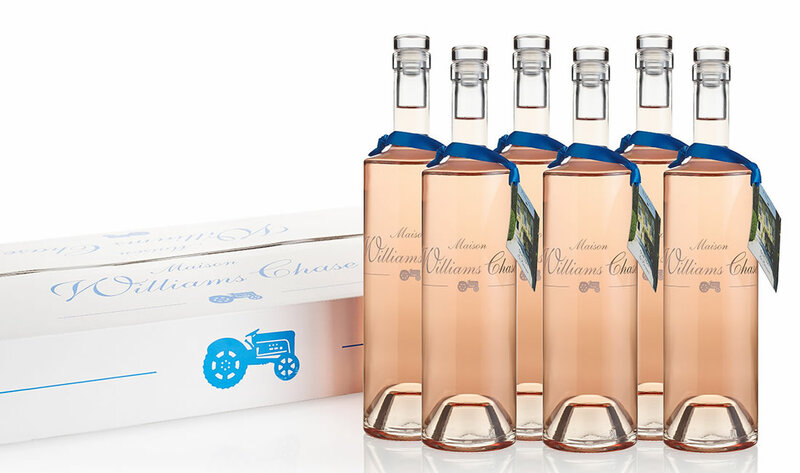 All have their part to play in the growth of sales of top end Rosés. 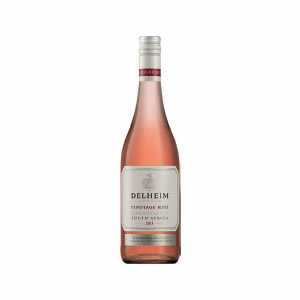 Time was when as long as it was a lovely pink colour it would sell to a ‘particular sector’ of the wine market. Not so today, OH NO, it must have ‘merest hint of pink’ if it is to be fashionable. Daft really as sometimes it needs a little more colour to give the ‘mouth’ some body, but then as I so often say “what do I know” – ha ha ha. To make a rosé it can ONLY come from red grapes and cannot be a mix of red and white. (There is an exception including Champagne so please email me if you wish to know how and why]. The colour and some flavour comes from the time that the grapes are ‘left on their skins’ as the producer will harvest the fruit, put them into a stainless-steel tank and leave the fruit for anything from an hour to maybe 4 hours. The grapes at the top will bear down and break the skins of the ones at the bottom of the tank where the juice will begin to seep out bringing with it some of the colour pigment in the skins. As soon as the winemaker thinks there is enough colour he or she will then have the grapes pressed and the skins taken away so that no more pigment will be added. From here they will ferment the wine as if it were a white making sure the acidity is balanced and it is as dry or sweet as they want. Once finished, settled and filtered it is usually then bottled and within a short time ready for drinking. For example we had a South African Rosé harvested in February 2016 by November and the first French Rosé from 2016 in my shop in Spring of 2017. These wines are made to be drunk within 18 months of harvest so you can enjoy the zingy freshness whilst they are young and fruity. From California, White Zinfandel Rosé is the best known and originally made as the result of a major Californian producer wanting to use up some juice they had ‘spare’. 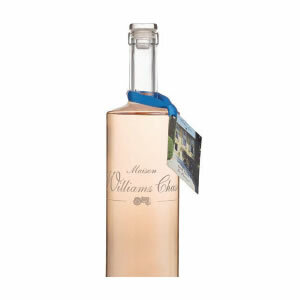 They had used it before to make a but low cost, dry wine but one year the fermentation stopped too early and the result was sweeter, they took the risk and the result quickly became a hit as soon as it was launched. It is a shame that so often these wines are poor in quality tasting of sugar water and strawberry juice. However at best they taste like freshly pressed strawberries and water melon and are great on a summer’s afternoon in the garden. You will find these from £3.99 to £8.50 in a shop or store. Rosé are just the ticket for a lunch when the weather is good and idea for a light supper too. I love to have them with something like smoked trout as a starter or a goat’s cheese salad. They generally have a great depth of flavour that can get the palate up and running.